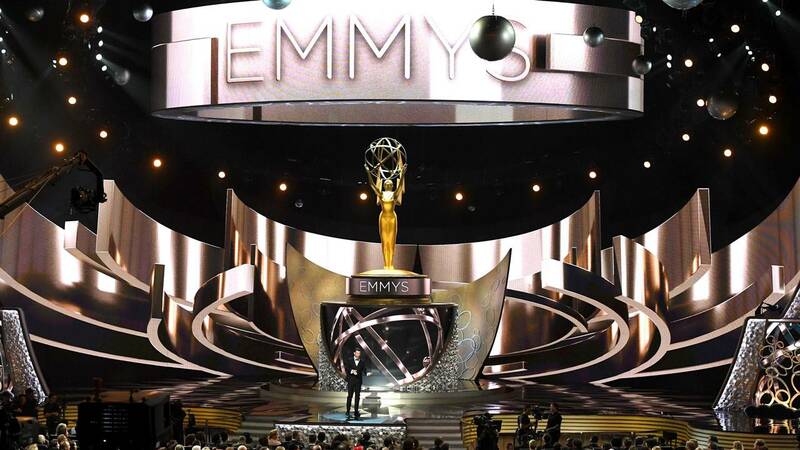 LOS ANGELES - The 70th Primetime Emmy Awards will take place on Monday, Sept. 17, 2018. Here's everything you need to know for the big show. When are the 2018 Emmy Awards? Who is hosting the 2018 Emmys? “SNL” faux news anchors Michael Che and Colin Jost. What channel are the Emmys?